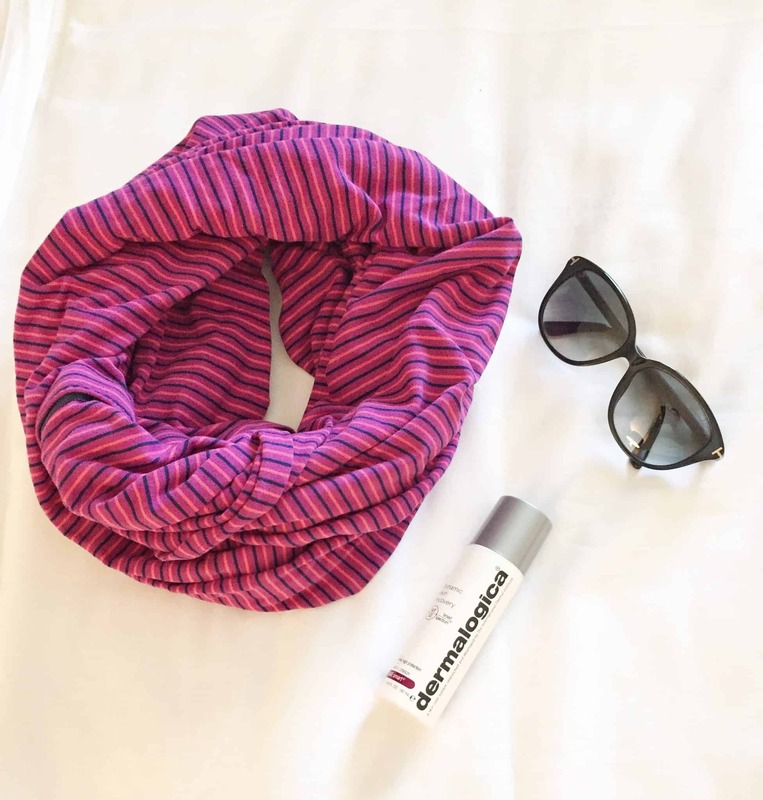 My love for Dermalogica products continues as I try more and more of their products. 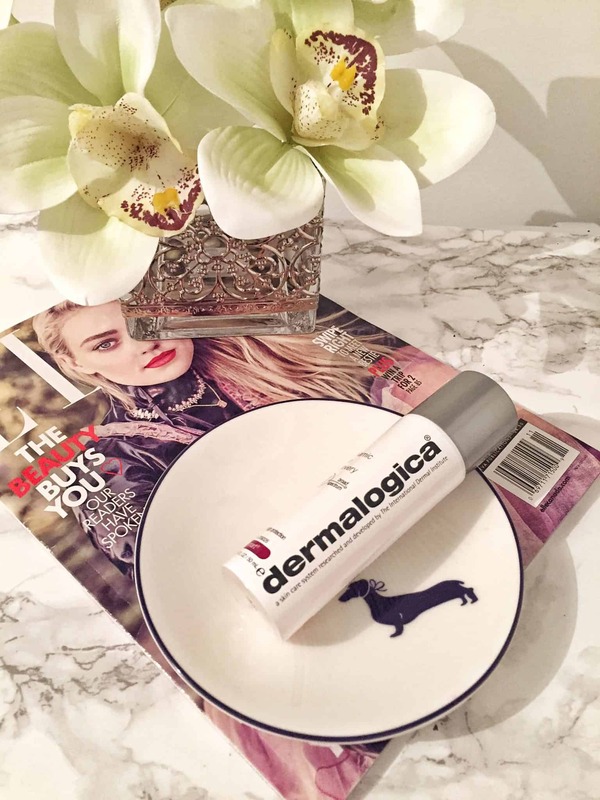 A couple of weeks ago I was lucky to have been sent some Dermalogica skin care products to review. I have never tried Dermalogica products before and sure am glad that I was introduced to this skin care line. I love that Dermalogica uses cutting-edge ingredients for their formulas. Their product lines are free of common irritants and ingredients that could cause breakouts (including lanolin, SD alcohol, mineral oil, artificial colors and fragrances) that would improve skin health. Their skin care lines are focused on skin health. I love the simple and sleek packaging of all of the Dermalogica products. I have been using the AGE Smart Dynamic skin moisturizer for a couple of weeks now and am really enjoying it. I have combination skin but have found with our recent colder weather that my skin has become slightly dry. I am always on the lookout for a moisturizer that will not make my skin super oily. This moisturizer is for mature or for prematurely – aging skin. I wouldn’t say I have mature skin (okay, I’m 46 so I guess technically it is “mature”) or premature aging skin – although I have had my fair share of sun worshipping days. This moisturizer encourages firmness, elasticity and hydration while helping defend against causes of skin aging. This is a medium-weight, emollient daily moisturizer that contains SPF. Antioxidant vitamins help defend against Reactive Oxygen Species (free radicals) while firming and strengthening skin. Retinol (Vitamin A) helps restore elasticity, firmness and healthy tissue regeneration. Grapefruit, Lime, Orange, and Mandarin Orange help soothe and calm. I have been applying this moisturizer mainly in the mornings after washing my face. It has a lovely rich texture that blends into your skin beautifully and really feels like it is treating your skin. It absorbs well into the skin without leaving a heavy or oily feeling. My skin feels plump and moist and is a great base for applying my foundation. The biggest test for me was how my skin looked by the end of the day. My skin does not look like an oil slick by the end of the day – this is a huge plus! I was recently on a trip where we spent the majority of our time outdoors exploring the city but it was bitterly cold and windy. I used this moisturizer in the evening as well and found that it help calm and soothe my skin and helped keep my skin moisturized. I am definitely a new fan of Dermalogica skin care products and look forward to exploring many of their other products. 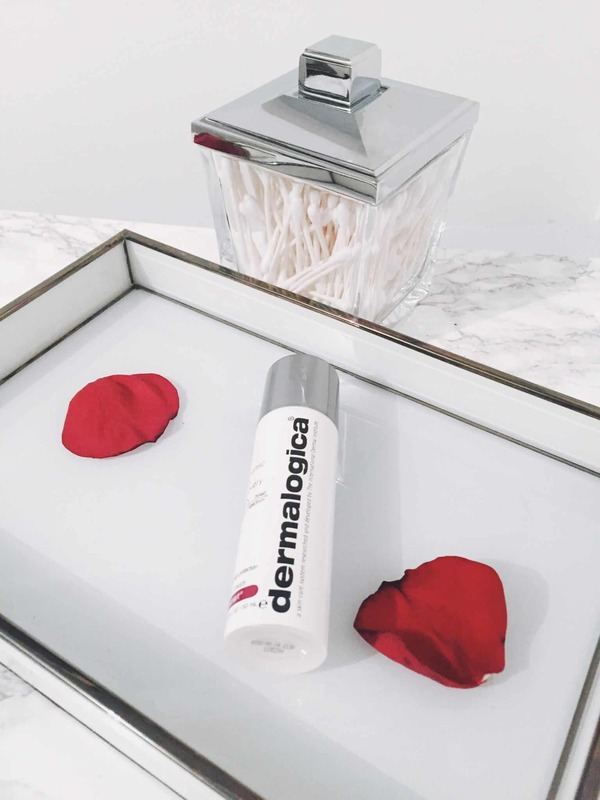 I love that Dermalogica has skin care products for all types of skin – they basically have everyone covered. Have you tried any Dermalogica skin care products? What is your favourite product? I love moisturizers that help to calm my skin. I always find that after I wash my face with cleanser and use toner my skin feels, I’m not sure how to describe it but “on edge” (?) if that makes any sense but that’s when I look to moisturizer to help soothe and calm it down. Dermalogica sounds so satisfying. Very nice. Sounds like they have a great product assortment. I love learning more about brands and what they have to offer. Great review!